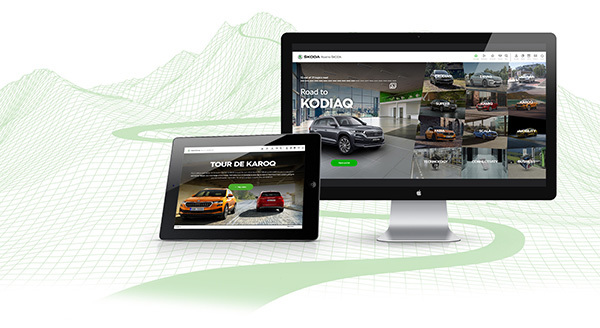 For almost 15 years, we have been creating the form and content of texts about ŠKODA vehicles. We are writing for both customers and dealers, for nonprofessional and expert audiences. We understand technology, and the automotive world is our domain. For almost 15 years, our team of experienced product specialists has been preparing materials about ŠKODA vehicles. 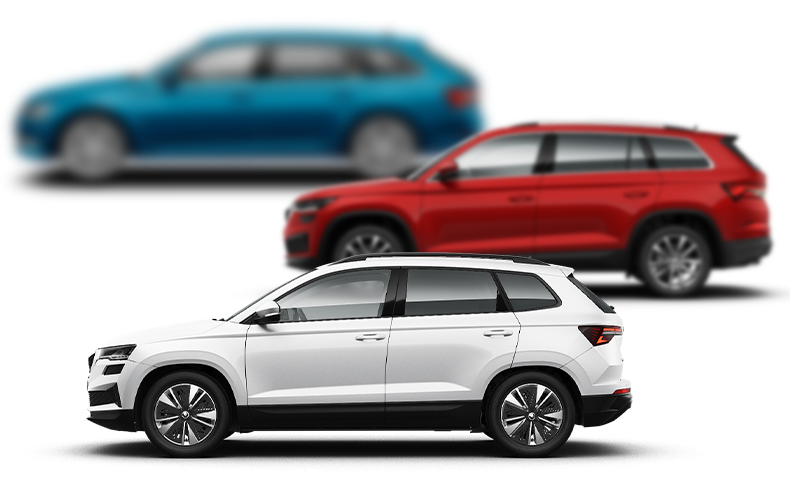 Some are designated for the general public while others are part of the knowledge base serving the purposes of all the ŠKODA brand’s importers and dealers. 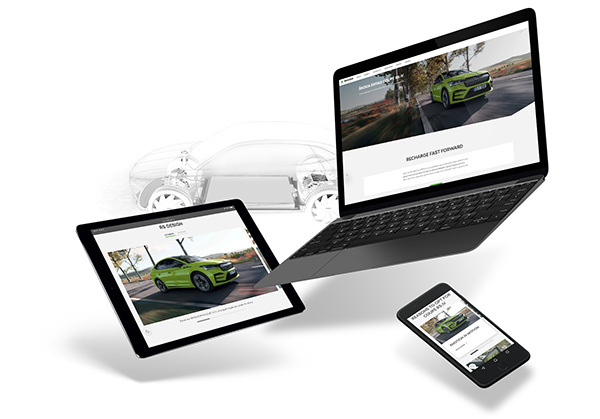 We have been preparing the websites for all ŠKODA models for seven years in a row, including graphic design of the individual pages. Our product team also attends to keeping the information therein up to date. 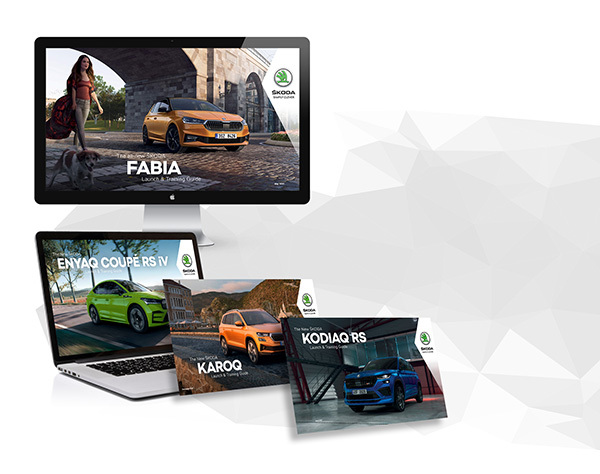 For ŠKODA importers and for the entire Czech dealership network, the product training document Launch & Training Guide is one of the main sources of information about every new ŠKODA vehicle. In addition to detailed product information about the new vehicle, including presentations of characteristic design elements, an overview of engine options, equipment, and technical data, this product manual also contains a description of the market situation and detailed comparison with the competition. We provide comprehensive preparation of the material, from initial graphic design to creation of the content itself. Another aid in getting to know a new ŠKODA vehicle is the Road to ŠKODA app. We have been actively participating in its content since the product’s launch in 2016. To facilitate searching important information about ŠKODA vehicles and the technical solutions used, we prepared the apps Model Database and Technical Lexicon. In addition to creating these apps, our work also involves producing the entire content.